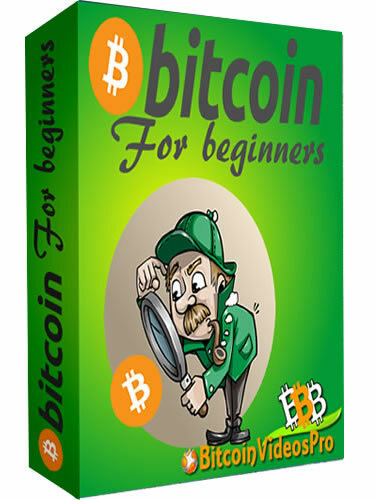 Bitcoin For Beginners Report and Landing Page is a great package that you can use right away to start building your list for anyone interested in Bitcoin which is the top Cryptocurrency. You can resell this entire package to your customers for money and/or Give the Report away for free to build your mail list. 1. Landing Page - You get a landing page with an opt-in box and graphics you can use to build your mailing list. 2. Bitcoin For Beginners Report - You get a 20 page report that includes tons of information about Bitcoin.